The Deepdene was the grandest of all the estates in Dorking, and is mentioned in the Domesday Book. After more than 100 years in the Hope family it served as a hotel, and then the Southern Railway HQ during the war, before being demolished in 1967. Situated on the south-eastern edge of the town, Charles Howard established his house at ‘Dibden’ and laid out its ornamental gardens in the mid-seventeenth century. 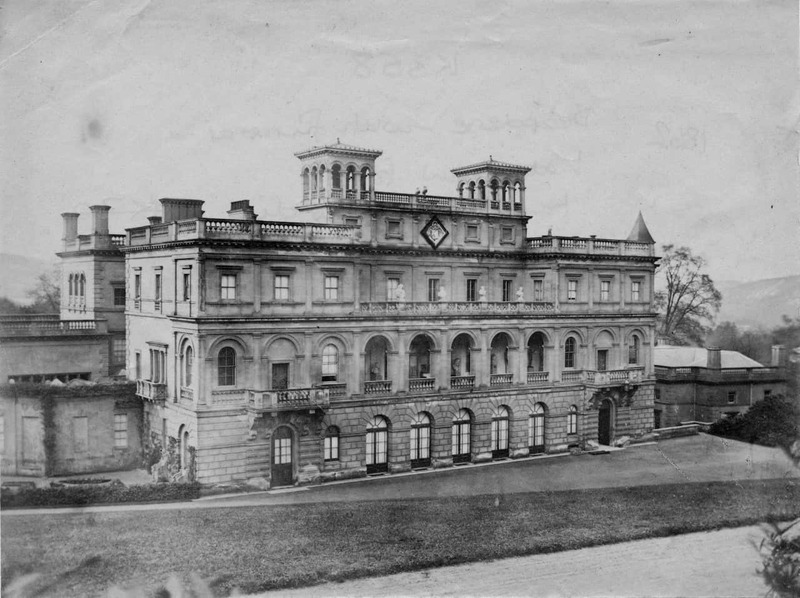 His family had owned most of the Manor of Dorking for centuries. His grandson, also Charles, built a Palladian mansion on the site in the 1760s and continued to spend his summers at the Deepdene even after becoming 10th Duke of Norfolk in 1777. In 1807 Thomas Hope, one of the richest men in England, bought The Deepdene. He enlarged the house with orangeries, conservatories, a library and galleries, filling it with antiques, sculptures and works of art. The estate was further extended by the acquisition of the Chart Park and Betchworth Castle estates, which were incorporated into The Deepdene. During the ownership of Hope’s son, Henry, the grounds stretched twelve miles from Box Hill to Brockham. 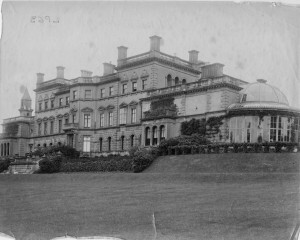 Further extension saw the mansion become the splendid Renaissance-style palazzo where Disraeli wrote part of Coningsby. Towards the end of the century The Deepdene passed to Lord Francis Pelham Clinton Hope, Thomas Hope’s great grandson, who let it to Lily, dowager Duchess of Marlborough and her nephew, Winston Churchill, often visited her there. 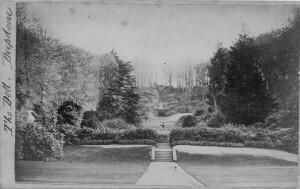 In the 1920s the estate was broken up as Maurice Chance developed some of the grounds for housing, and the house became a grand hotel. 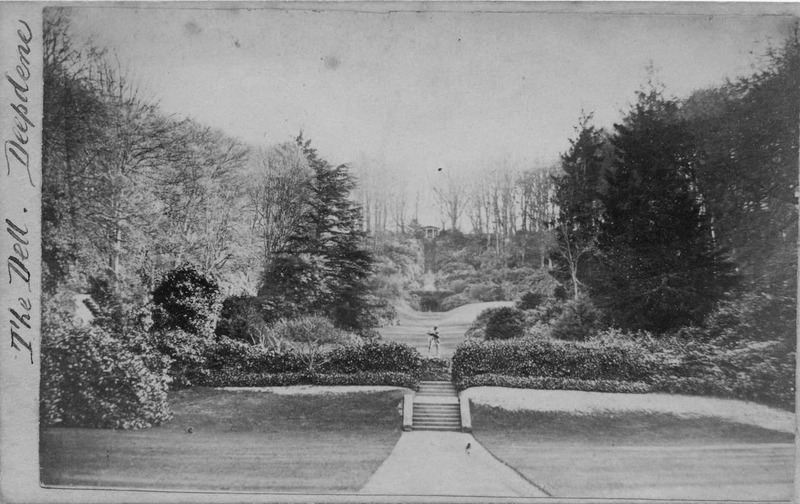 A bypass of the town, (one of the first in the country), ruined the gardens. Occupied by the Southern Railway throughout the Second World War and beyond, it never reverted to residential use. The Deepdene was demolished in 1967 and replaced by a modern office block. Read about the Deepdene Trail here.